FenwayNation—Red Sox, Mookie, J.D., Bogaerts, Sale, JBJ—Founded 1/27/2000—9-Time Champs: Mike Trout Gets $430 Million Extension Over 12 Years, Is Mookie Betts Next? 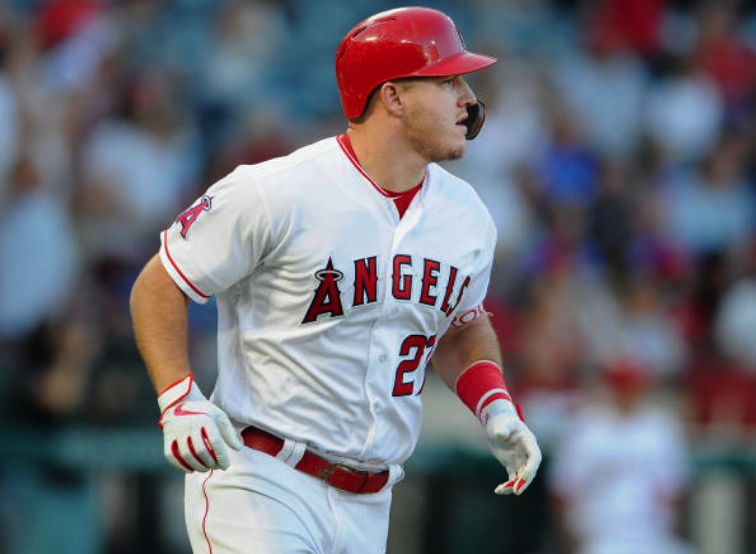 Mike Trout Gets $430 Million Extension Over 12 Years, Is Mookie Betts Next? Two-time AL MVP Mike Trout has agreed to a 12-year, $430 million contract extension—that will keep him in Anaheim until he is 41 years old. The record breaking contract (with no opt-out clause) will pay Trout $35.8 million a year—marking the highest single-season salary in MLB history. Just recently, Bryce Harper signed a 13-year, $330 million deal with the Philadelphia Phillies (a 'mere' $25.4 million a year). One can only wonder if Red Sox super-star Mookie Betts is next in line for a $400-million dollar plus extension as well. It would behoove John Henry to do it and do it fast. All the goodwill the NOG (New Ownership Group) has built up with their four World Series Championships would be shattered if Betts heads for greener pastures when he is eligible for free-agency. Lock him up now!